Arena Coliseo Guadalajara regular in the late 90s and 00s. Guapos U member who never quite caught on in Mexico City. 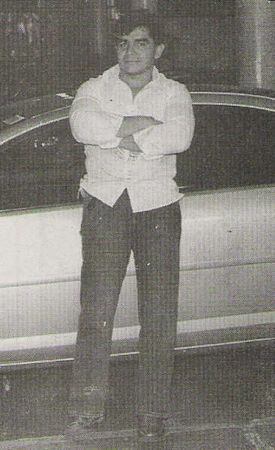 Disappeared from Guadalajara lucha a few months after his hair loss to Leono. Randomly turned up in Coliseo Coalaco and IWRG in 2010. Not related to Mr. Power (1970s) who was unmasked by Anibal in the 1970's.